Everyone knows that being a mom is a full time job. In a move to recognise what moms go through every day and to recognise that she needs personal time to allow her to pamper herself and stay beautiful, P&G and its brands recently launched a promotional campaign called #StayBeautiful that celebrates moms and what they do for the family as a way to encourage moms to stay beautiful. From now until December 31st 2014, shoppers at selected stores or retailers who purchase any Pantene or Head & Shoulders shampoo and conditioner worth RM40 and above will stand to get a FREE and exclusive Vivy Yusuf dUCK scarf for themselves or their moms (while stocks last). 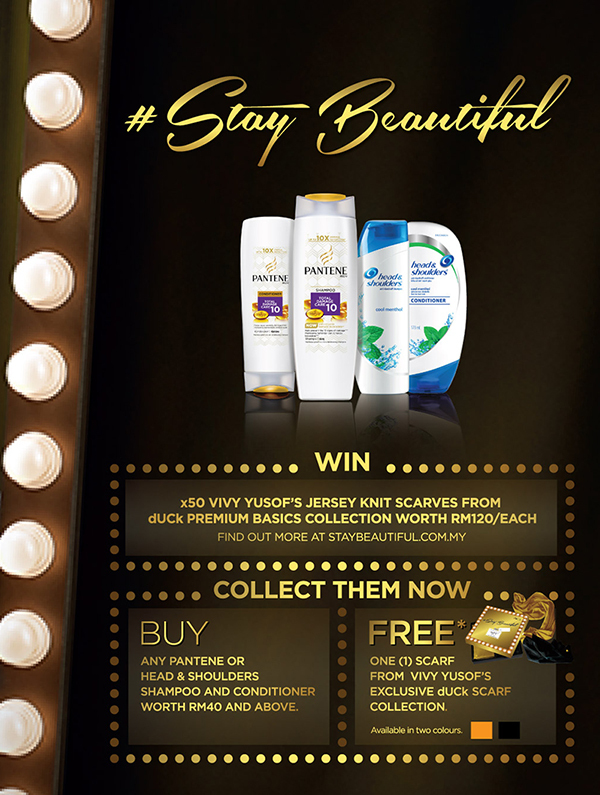 In addition, P&G is also running a #StayBeautifulMom Instagram Contest where participants stand a chance to win 1 of 50 Vivy Yusuf’s Jersey Knit Scarves from the dUCK Premium Basics Collection, worth RM120 each. Did you know that dry and dehydrated skin are actually two different skin conditions? Dry skin refers to skin that has less oil, and typically feels tight and stretched after a shower, while dehydrated skin has less moisture in the outermost layer of the epidermis which manifests in rough, flaky skin. Soothe and nourish dry and dehydrated skin with the rich Melvita L’Argan Bio Organic Body Oil in Cream. Made from 100% organic cold pressed argan oil and enriched with nourishing sunflower oil and beeswax it melts into the skin leaving it soft and supple. Its high concentration of fatty acids helps rebuild the hydrolipidic film that locks in the moisture making your skin smooth like velvet. Apply this lush product immediately after your shower and your skin will feel intensely hydrated and comfortable all day long. 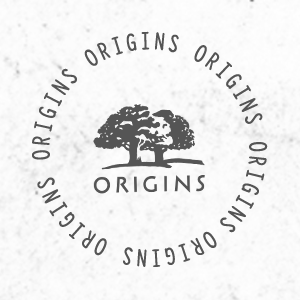 The L’Argan Bio range also includes a Velvet Hand Cream and Gentle Shower Gel. 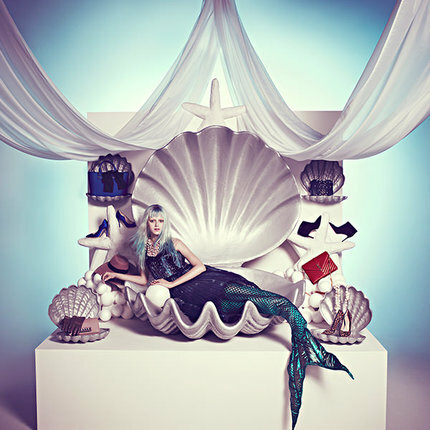 Shop the entire range of skincare at www.melvita.com.my. Most Clozetters are from countries with tropical climates; and for a taste of the winter wonderland, many often go to nearby countries such as Japan, China, and Korea to experience winter and snow. Korea, for one, has been growing rapidly in popularity as a holiday destination, and tourist arrival projections are high for this winter as well. Using Korea as a guideline, here are a few things you may want to bring along with you to make your winter holiday more enjoyable! Moisturising well is the key to not having your skin get all flaky and red. 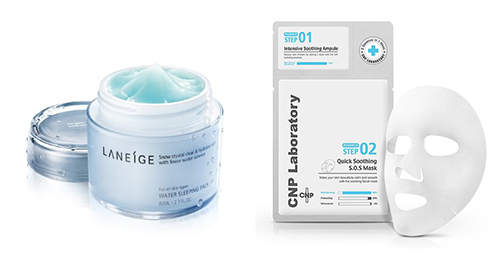 After being exposed to harsh winds from sightseeing in the day, soothe your skin with a sleeping pack or a sheet mask at the end of the day. 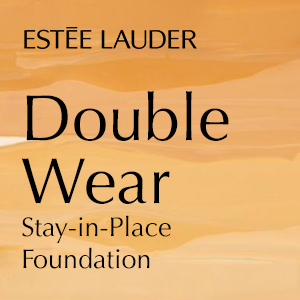 To start off your makeup routine, ensure that you have added a layer of moisture for your face. 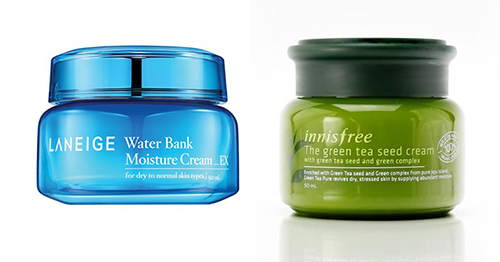 These creams not only keeps your skin moisturised, it also helps your makeup last longer through the day. When you’re out touring the city, the icy cold winds will hit your face hard like blades. It’s best to carry around a facial mist and regularly spraying it on your face to keep it hydrated without having to reapply your moisturiser. Remember to pat the mist gently on your face though! Just spraying it and leaving it to dry may actually be more dehydrating for your skin. 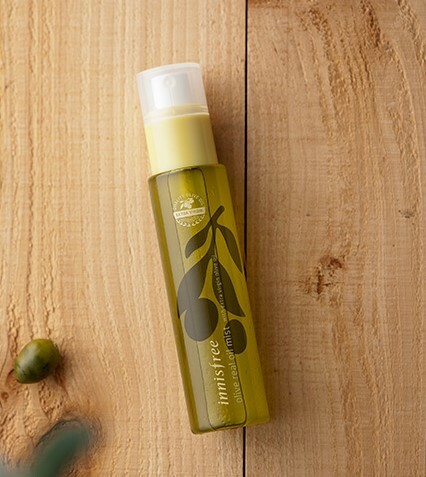 There are plenty of facial mists out in the market for you to choose from. However as an alternative, instead of letting your summer-toner go to waste, pour the remaining into a spritzer and use it as a mist during your winter holiday! Korea gets pretty snowy and rainy in the winter. The snow or rain would ice up on pavements and roads overnight, making it really slippery. Because of the slippery roads, these functional padded snow boots sell pretty well when winter comes around. 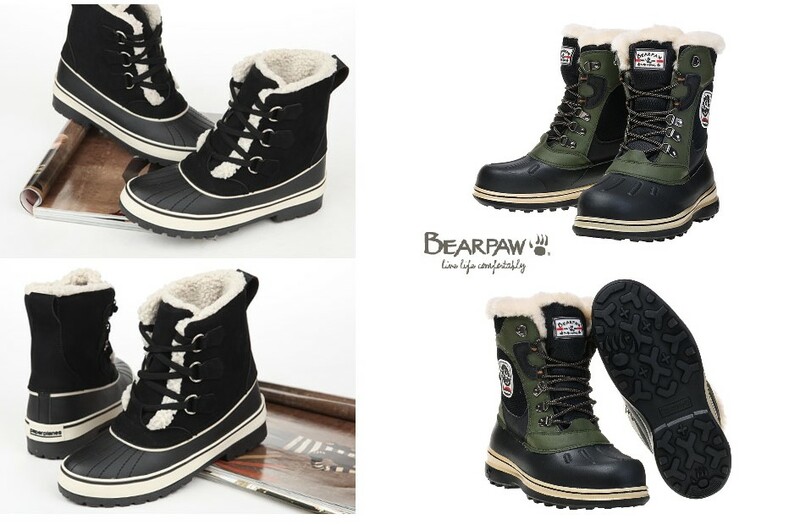 Not only does it allow you tread freely on a bed of snow, but the fur in the boots keeps your feet warm as well. If you don't feel like purchasing snow boots for your winter holiday, then this recent release from Mynxx could be a practical purchase for tourists from countries with tropical climates. 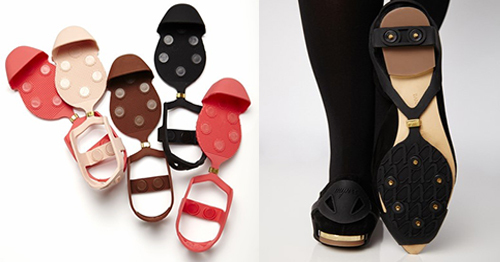 This ice grip can be easily attached onto your flats and prevent you from slipping on the ice. 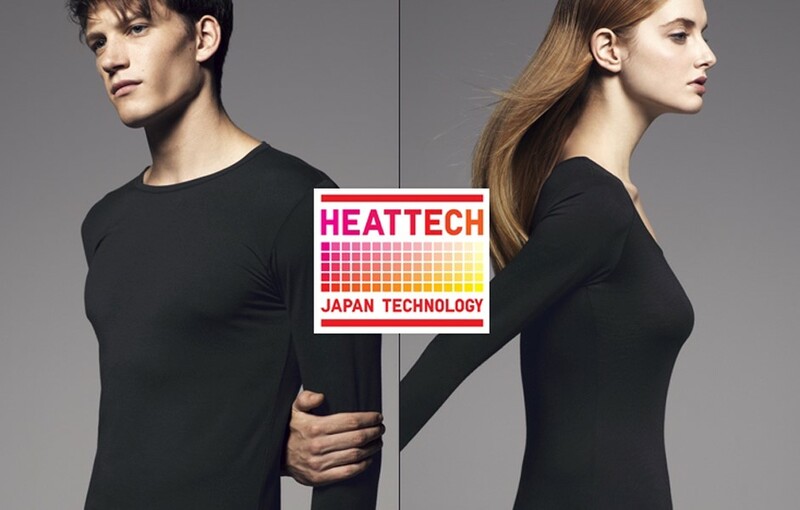 Uniqlo’s HEATTECH technology is one of the best inventions yet. Gone are the days when you had to wear thick, woolly, unfashionable looking long-johns! 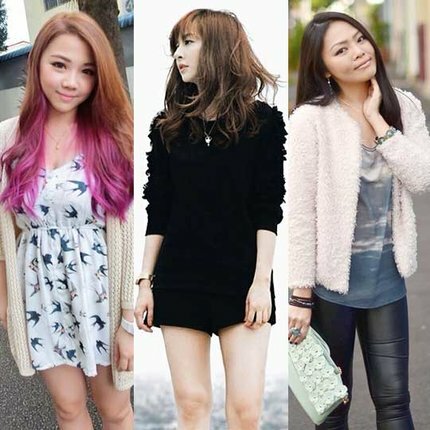 HEATTECH comes in many styles (turtle-necks, camisoles, long sleeves, socks, leggings), colour, and patterns. The trick is to layer them, depending on how cold it is and how well you are able to handle the cold. 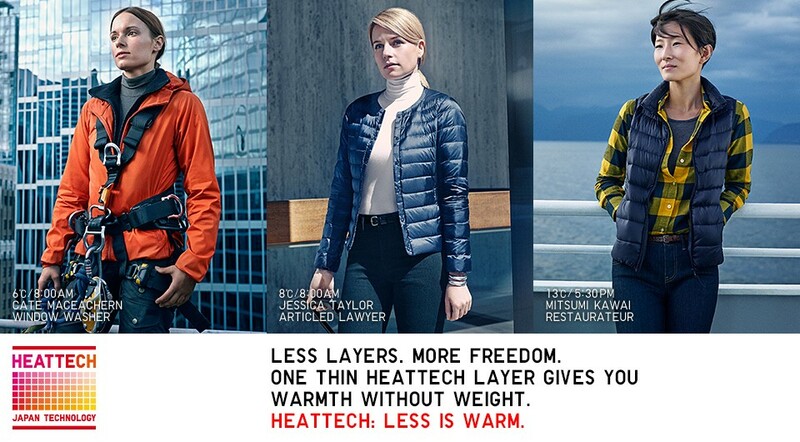 Even with 3-4 layers of HEATTECH, the body-hugging material barely puts any bulk onto your body. This way, you can layer them under your top and coat--staying very warm without looking like a puffball. 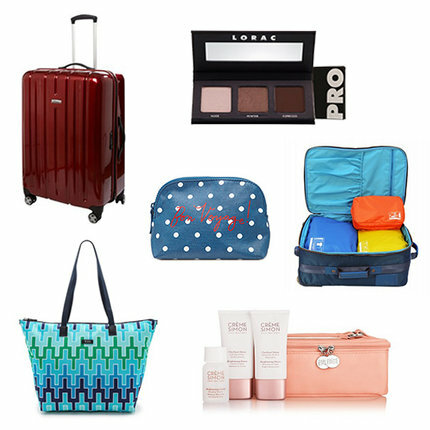 What are your Winter Holiday must-haves? 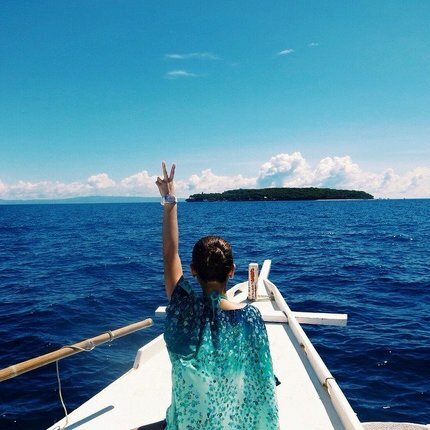 Snap a photo and share it with our Fashion or Beauty Communities! 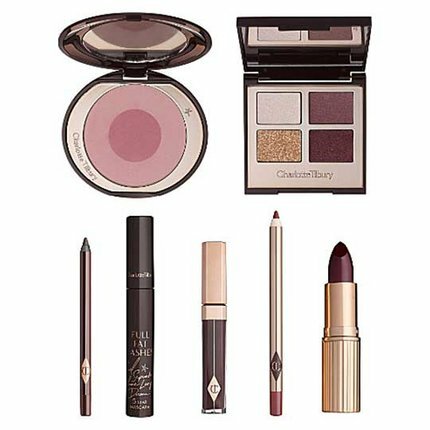 Click here to see more beauty must-haves from our community!